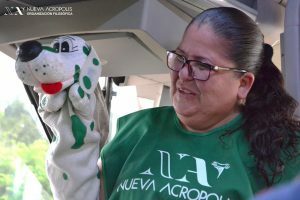 Volunteers from New Acropolis Mexico continued working with the University of Guanajuato /León Campus along with invited specialists in alternative medicine therapy, to bring help to the State of Morelos. 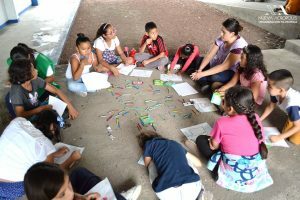 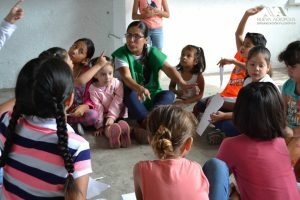 The activities were carried out in the Municipality of Zacatepec, having as headquarters the Technological Institute of Zacatepec and taking the care groups to the municipality of Jojutla and nearby communities. 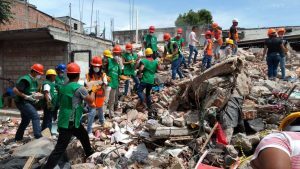 Activities that were carried out included the removal of debris, psychological attention to children and adults, volunteer animal support, distribution of food and clothing, and support with alternative therapy to volunteers and people affected in the zone.